Polished Off is based in both Perth and Dunsborough and can service the entire Perth metro and South West region. 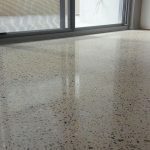 We offer the best quality polished concrete with the help of our Klindex machines. We offer a wide range of cuts, polish levels and products that gives the perfect look that you've have always dreamed of. Klindex introduces diamond floor pads for complete floor restoration and maintenance of natural stone such as marble, terrazzo and limestone. The SuperShine & SpongeLux discs allow both the removal of scratches and restoration of the floors shine and aesthetic beauty. 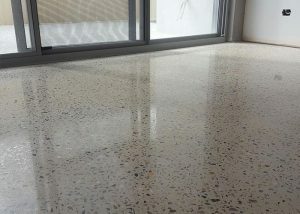 Polished Concrete is very easy to clean. Saving you hours of expensive maintenance. We use the Klindex System which makes for stronger, longer lasting finishes. 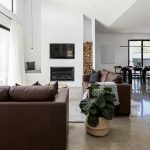 Every concrete floor is unique to the building. To seal and expose it brings out a natural beauty and character that is hard to match. 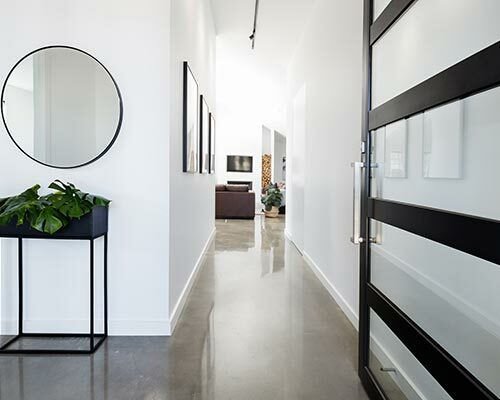 Bring your home to life with the character and durability of beautifully finished polished concrete. 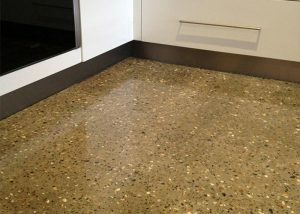 For a complete commercial polished concrete flooring solution. 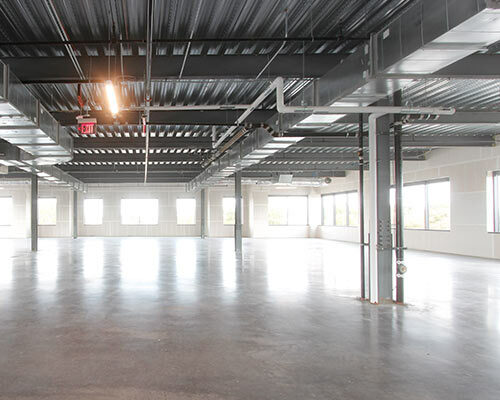 Safe, durable and easy to clean - polished concrete is the smart choice for your business. As an owner operated business, we love and live in Western Australia. 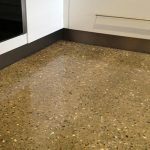 We have worked with countless Perth and South West WA home owners to achieve the polished concrete flooring result they have dreamed of. 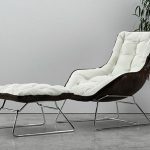 We pride ourselves in producing an amazing finish using the very best materials. 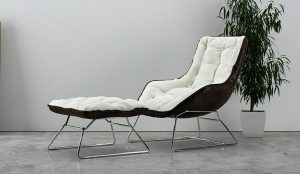 We are confident you will be thrilled with the result and our attention to detail. ©2017 Polished off. All rights reserved.